While on the search for a missing scroll of a prized landscape painting, Zuo Qingci, a young noble disguised as a skilled physician, meets Fei Kou’er, a thief who is a master of disguise and skilled in qinggong. She is later revealed to be Su Yunluo, a young girl who steals valuable medicines from various sects to save her teacher. Zuo Qingci steps into the murky waters of jianghu / the pugilist world to help Su Yunluo, and belatedly realises that his actions have caused the deaths of his loved ones at the hands of political rivals. Zuo Qingci ultimately decides to enter politics to avenge the death of his family members and purge the court of corrupt officials once and for all. 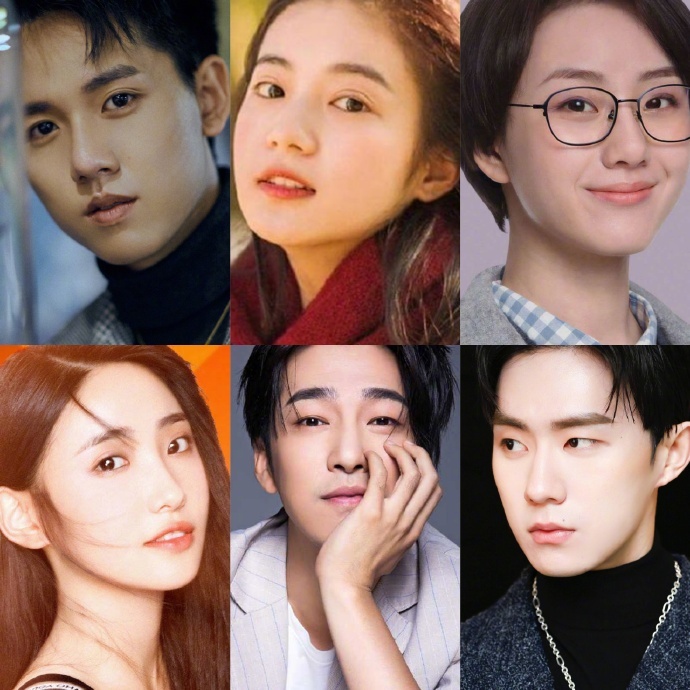 The 36+ episode web drama is directed by Mao Kunyu (Tomb of the Sea) and written by Wu Tong, screenwriter of A Love So Beautiful (not to be confused with the other Wu Tong, whose credits include Battle of Changsha and The Story of Minglan). This entry was posted in Drama, Mainland China and tagged An Inch of Lovesickness, Deng Yuli, Xu Mengyuan, Zhang Yao, Zhang Yaqin, Zheng Hao, Zou Tingwei by XDramasX. Bookmark the permalink.